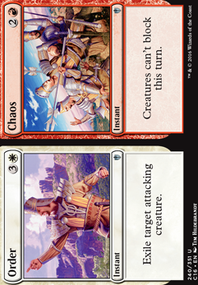 Does this infinite burn combo work? And if so does anyone use it? Ooh, actually I have a big wrench to throw into my own theory. The only confirmed character we have from Kaldheim is Angrath, Captain of Chaos , right? Well, look at the way he dresses compared to Saskia the Unyielding . 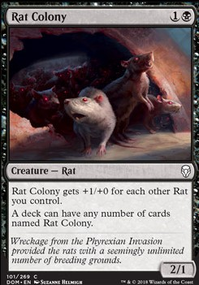 Since Angrath got to Ravnica in sort of a hurry, either we know what everyday, peacetime clothing looks like on Kaldheim or we know that’s not Saskia’s home. 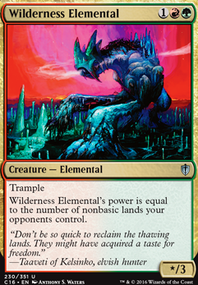 I am 80% sure Saskia the Unyielding is from Kaldheim. Can anyone refute that or think of other characters you think may have originated from the Norse plane? 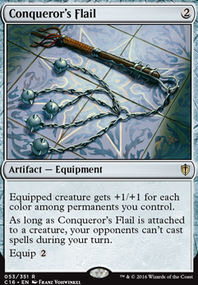 Over all the main point of this deck is to win with Commander damage. 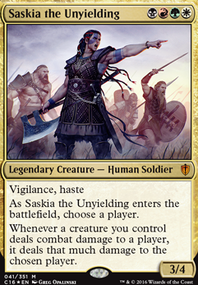 Using Saskia "As Saskia the Unyielding enters the battlefield, choose a player." 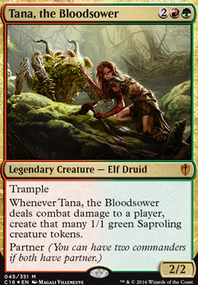 "Whenever a creature you control deals combat damage to a player it deals that much damage to the chosen player." 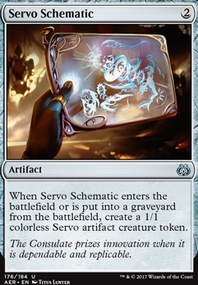 Using Cards like Curse of Bloodletting , Helm of the Host , Twinflame , Grappling Hook you can rack up Commander damage quickly. 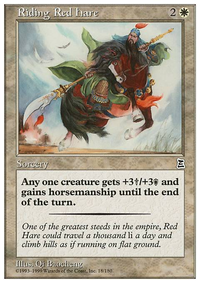 This first combo is costly but once its tripped it is devastating. Hellkite Charger with a base 5/5 allows you to pay , giving you an additional combat phase. 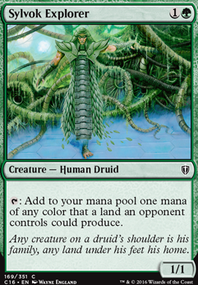 That paired with Sword of Feast and Famine's "Whenever equipped creature deals combat damage to a player that player discards a card and you untap all lands you control." You gain the chance to infinity create combat phases as long as you are landing damage with hellkite. 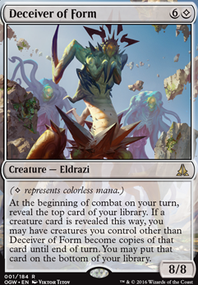 Hellkite Does not need to be equipped to trigger combo, hellkite must attack must pay extra mana and what ever creature is equipped with SF&F must deal player damage. Combat Celebrant + Helm of the Host . 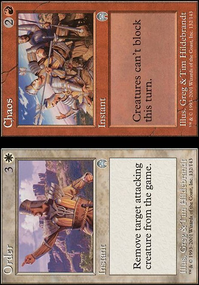 Second combo includes also 2 cards for a much cheaper cost that ultimately triggers Infinite Combat Phases. Combat Celebrant + Helm of the Host . An Equipped Celebrant creates a token, exert the token only to start the fun. If they Block its OK you have another combat phase coming your way. Keep exerting and attacking with the Celebrant Clones, Keeping your original "safe". After enough turns if your enemy cant remove and only block, you will overwhelm them or Just lock the game up with never ending combat. 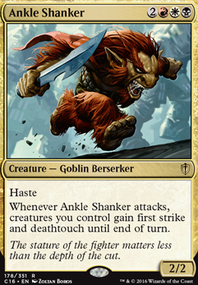 This second strategy is contingent upon them hopefully not having removal at the time of First Combat Phase, or infinite blocking potential.